If you're in need of a plot line for a horror story, I respectfully suggest moths. Rattlesnakes, packrats, coyotes – no problem! I can handle them. Moth invasions? Lock me in the house until it's over. and run for cover with your hands over your face and your mouth tightly closed, trying to escape their wrath. Seriously, the CIA should forget waterboarding and put their suspects in a dark room full of these "army cutworm" moths and one light bulb. The moths started showing up at the 7MSN and across New Mexico about a week ago, right about the time my houseguest and I were staining all the wood on the porches. These icky, gross, albeit harmless insects were flying out of every nook and cranny around the house, and we did our best to fight them off and paint around them. 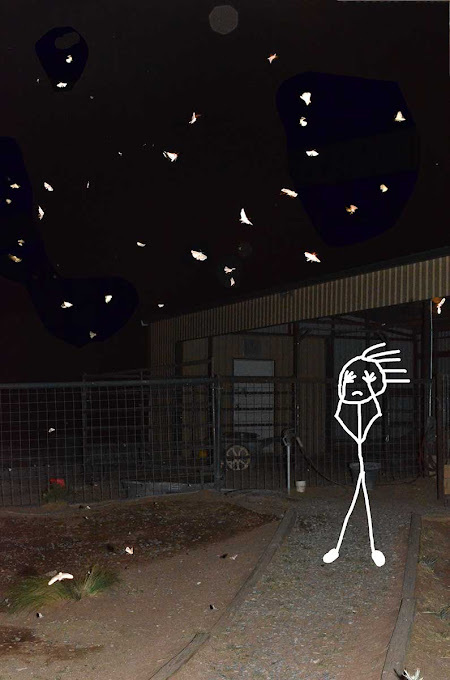 The Albuquerque Journal reports that this moth invasion is the worst since 2003. Their suggestion for dealing with it? "Just ignore them as much as possible, sweep up the dead ones and make sure to keep doors closed as much as possible." And don't turn on the porch light when you go out to tuck the herd into bed. That sure does sound like a good suggestion for a King novel. I can't even imagine, as I freak out over a couple of moths bombarding me when I take Wally out to potty after dark. When will your invasion end and do your feathered girls enjoy the dead ones laying around? Oh ick. 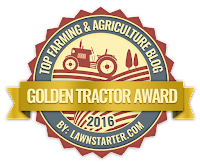 We had an army cutworm invasion five years ago. It isn't pretty. The moth flies away but the caterpillar phase CRAWLS all over everything and they have no natural enemies because they are so disgusting. I'm talking thousands upon thousands of them. Think of crunch crunch crunch when you walk outside. Good luck...I hope you miss the march of the army worms. Yuck! How big are they? We get cicadas out here in the summer. Not only do they fly around and make a loud noise, but they shed their outer layer and we find them all over the place! Bugs!! Ugh. L.O.V.E. the last picture! Your drawing just wrapped my funny bone this morning. We had moth and butterfly explosion this year because we finally got some rain. The windshield and grill on my car are a little "greasy". It sounds like the time to invest in a bee keeper hat and net to protect your face and neck. I don't think they make a wearable screen tent so the rest of your body will need to suffer. That's worse than the Canadian Soldiers in Cleveland. Ohh that is weird. We don't get those here. They are very big! Do the girls eat them? Or maybe they are too dry, lol. Hahaha! Love you last photo and sketch! Not so much the moths. That is creepy. Doesn't this drive the cats of 7MSN a bit loopy trying to chase the moths in the house? Euwww my reaction would be the same as yours. We get miller moths here too and soon they will head to the mountains for the summer. The swallows become another problem in the intersections of the roads as the swallows fly around gobbling up miller moths. I like the suggestion of the bee keepers hat with netting. Moths can be creepy after dark but they make pretty pictures. At least they don't bite, sting, or transmit disease, right? Eewwww. Now I've creeped myself out. Your self portrait is hysterical! I don't like moths either! Yuck! Anything in excess has a serious creep factor, especially when it's part of the insect family. Oh I agree! We get the miller moths and the cats are thrilled. A few get in the house and its open season. I did wonder if it would make them sick eating moths but not so far. I think my boys look forward to spring just to have these automatic cat toys show up! Keeping the lights off does lessen the electric bill... so they are good for something. Ha! There is no way to keep all of the doors closed at our house... especially the doggie door with 7 house dogs going in and out and our granddaughter crawing in and out of the door too!!! So....... I vacuum them off of the walls, the window sills, and floors before our Corgis eat them! I read with one light on in the living room and of course they LOVE the light.... but then they fly into my hair!!! They should be gone soon..... my vacuum is plugged in and waiting 24-7! They're EVERYWHERE! I was in Ohio for the past ten days and came home to moth bodies between the screen and house doors, all over the patio and the front porch. Yech! 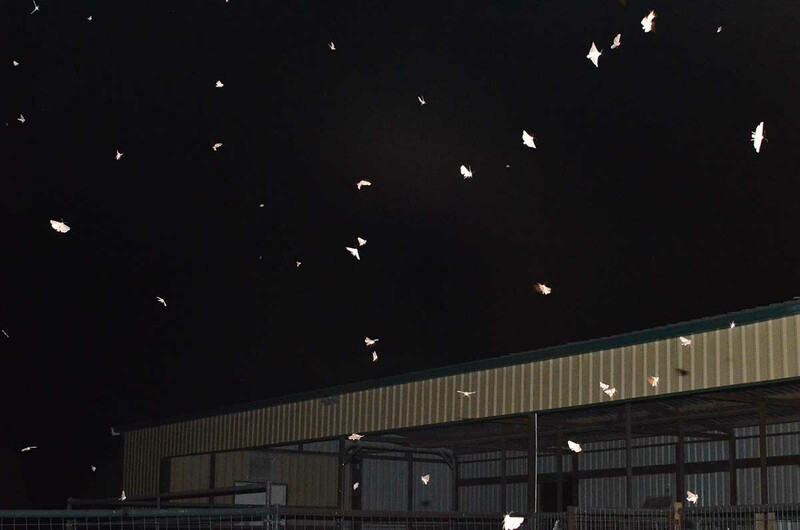 A friend in Amarillo, TX told me they were having a moth invasion as well. I wonder how wide spread it is? In Utah, we are having an early mosquito break out. yuck! keep your mouth shut!!! so I was at an Elton John concert in Melbourne AUS in that arena that has the roof that can open and shut. Well, it had been open during the day.... and apparently moths flew in. so under the spotlight these GIGANTIC moths were dive bombing Elton. And literally in the middle of his back up singers solo and high note, he abruptly got up and left the stage. everyone on stage looked around and didn't know what to do! finally an announcer came on and said that Elton had swallowed a moth and would not be returning to stage. I was not happy; for the amount of $ for that concert, he should have coughed it back up and kept going! Anyway, the moral of the story.... keep your mouth shut during a moth invasion!!!! They are bad here too. When I stepped into my tack room and switched on the light the other night, I sure did feel like I was walking into a horror movie. I expect our visiting barn swallows are eating well this year. Ick ick ick. I would be wearing an apiary outfit, or at least a little pith helmet with netting thing. ICK.